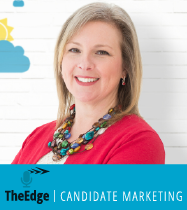 We’re thrilled to introduce a new ClearEdge podcast series called TheEdge: Candidate Marketing. Each month, join Senior Vice President, Michelle Krier, as she interviews industry experts about candidate marketing. You’ll learn what has the industry buzzing, how are companies winning the war on talent, and which technologies are helping to transform the candidate experience. You won’t want to miss out. On this inaugural episode of TheEdge: Candidate Marketing, Alexandra Kane, Head of Marketing at Sense, joins ClearEdge Senior Vice President Michelle Krier for an in-depth conversation on why candidate engagement has the industry buzzing, the ongoing transformation of recruitment through automation and why being “customer-obsessed” is a good thing. We hope you enjoy this episode of the TheEdge: Candidate Marketing. “You can’t win a war on talent unless you can reach people,” says Alexandra Kane, Head of Marketing at Sense. This idea seems simple—of course you can’t hire someone without first engaging with them—but it’s more than just one initial touchpoint. Candidates today don’t want to be just another number or resume. They want personalized relationships and transparent communication throughout the hiring process. Alex, a “full-stack” marketer who focuses on bridging the gap between automation and personalization, shares her insights with ClearEdge Marketing Senior Vice President, Michelle Krier, on the importance of candidate engagement, how technology is transforming the industry and why being “customer-obsessed” is a good thing. While staffing and recruiting remains a relationship business, Alex shares her opinion that technology is a key component to building those relationships in the first place. Communication often goes dark after the first interview, leaving candidates wondering what the next steps may be. Or worse, leading them to explore another opportunity altogether. Alex discusses how technology can fill the gaps within the hiring process, leading to a strong candidate experience. The average job seeker has an opinion about you long before you even know their name, let alone review their resume. 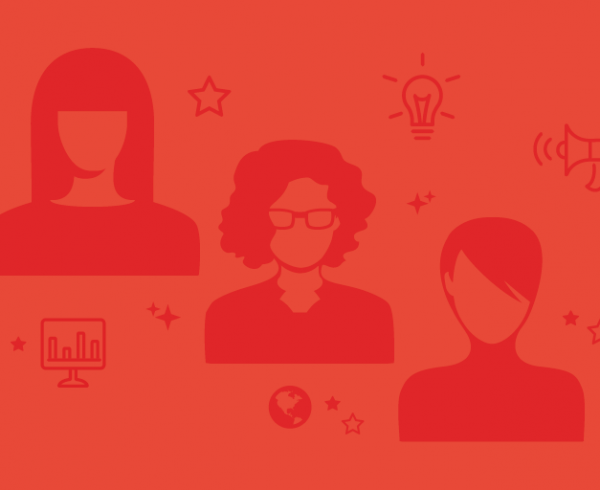 Today’s talent is dissecting your employer brand, evaluating whether or not they want to work with you, and only then are they actually submitting a resume. The recruitment process starts way before anyone hits ‘apply’ and continues long after they accept a placement. Alex says that a growing number of firms are now recognizing this shift with 70% investing additional resources toward improving their candidate experience next year. Which is a good thing because so often, employers are missing the mark when it comes to candidate engagement and experience. Though candidate experience and candidate engagement are two terms that are frequently used interchangeably, they’re actually two distinct concepts, Alex says. The candidate experience refers to the emotional impact and impression you leave on a candidate as they interact with your employer brand. 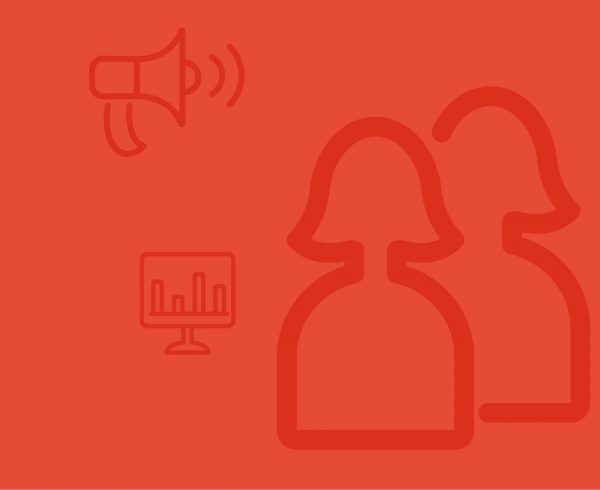 Candidate engagement, on the other hand, is the strategy you use to shape that impression, made up of many touch points and communication avenues along the way. The sooner employers realize this, the sooner they can create effective programs to source, hire and retain the talent they need. Tune in now to hear more about how technology is transforming candidate engagement.